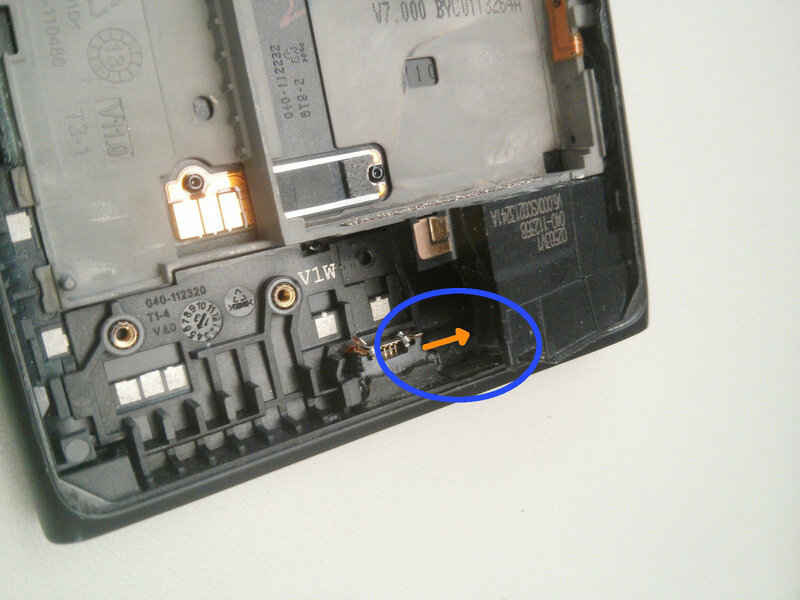 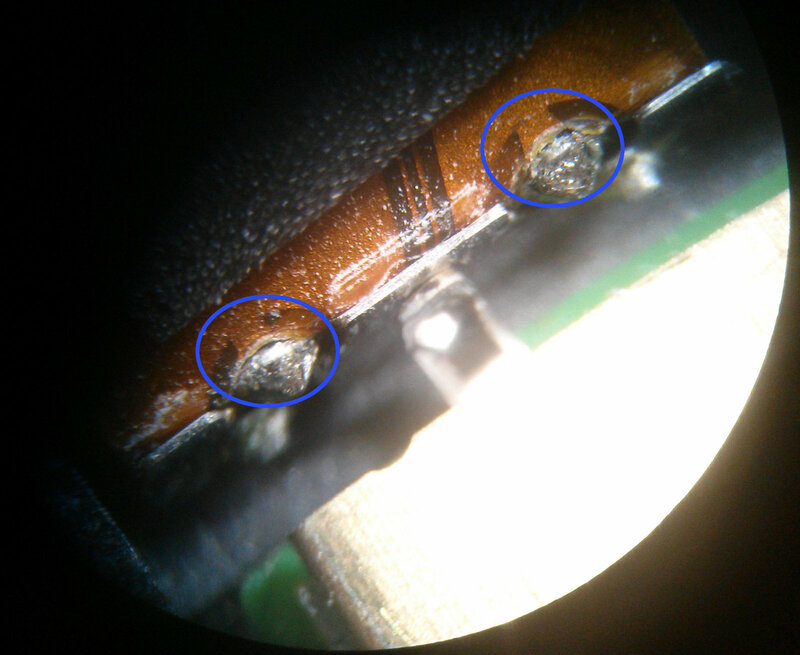 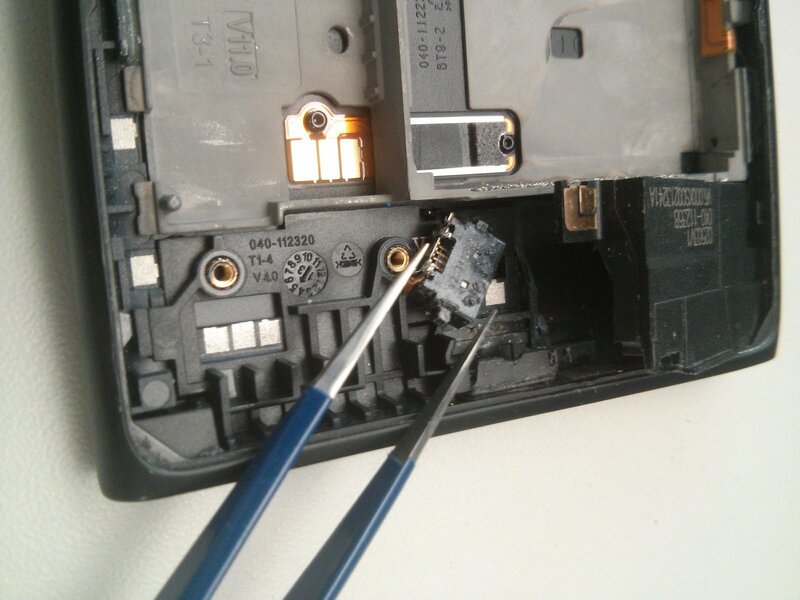 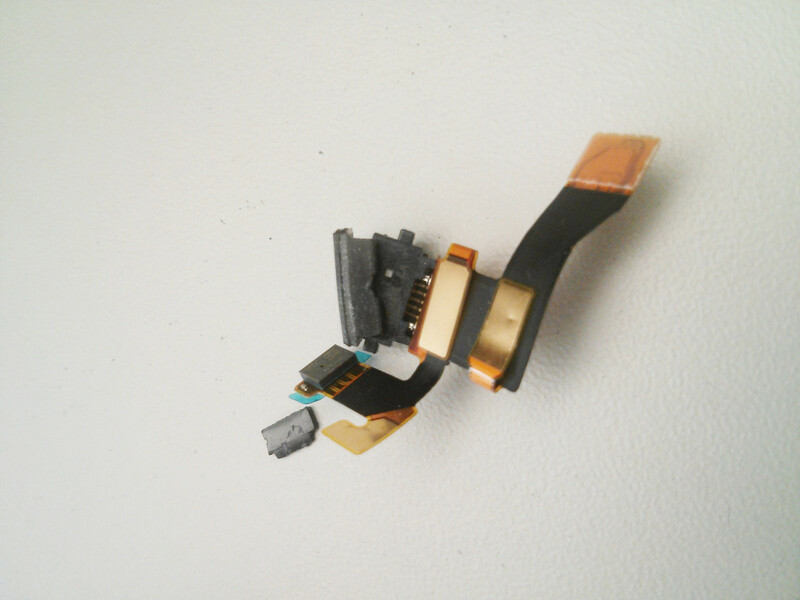 However, plugging in and out the USB cable several thousand times over the years can put some significant stress on the solder joints of the flex-cable-mounted USB jack, causing the joints to break eventually (blue circles below) and thus making it impossible to connect the phone to your PC or to charge it. 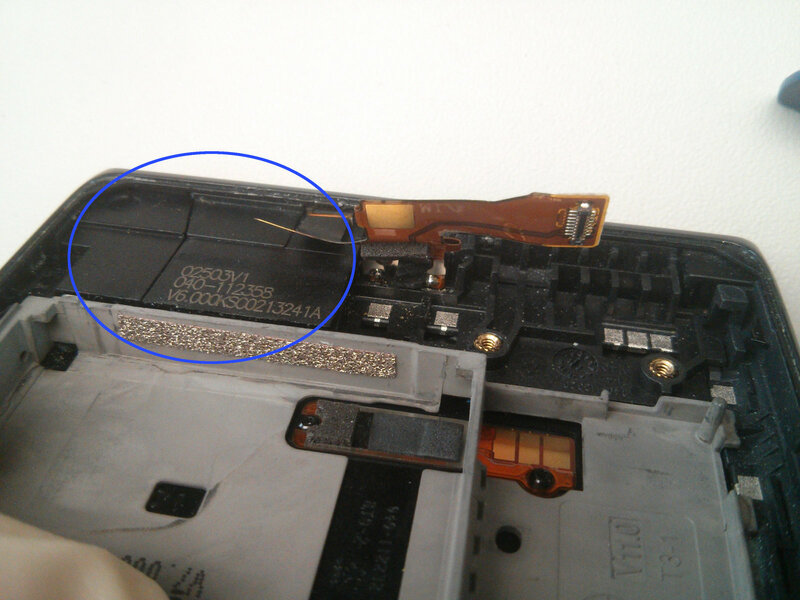 Especially the latter comes close to bricking it unless you own the meanwhile quite expensive wireless charging case). 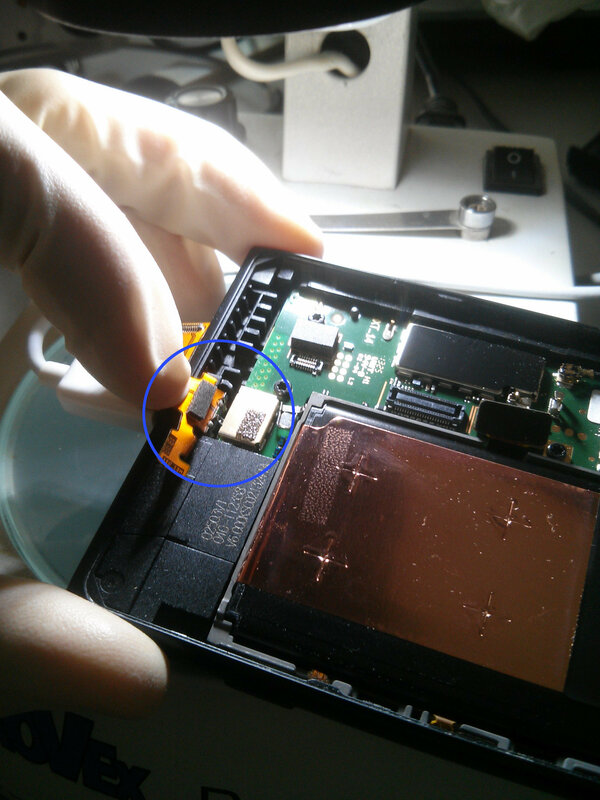 Now, getting the old USB connector out is not quite as easy as it is held in place by the microphone assembly (blue circle below).